for just $59 a month." This file has all the instructions in written and colour picture form. You will follow the chapters in the book as well as view the videos in each lesson. The lessons will consist of video content and written information in the manual. As a member, you will have your own login details and have access to each chapter with all the lessons at two weekly intervals. Every two weeks I will give you access to the next lesson. This will give you time to follow the lessons in detail and accurately. 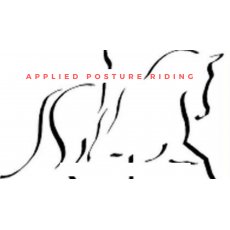 Once you have completed your unmounted training and your in the saddle rider training you will have access to ongoing lessons and information. You will also have the opportunity to have me assess your riding skills and advice on any problems you have not been able to overcome. This is only available to members.